The United Natural Products Alliance has announced that Shaklee Corp. as its newest executive member. The key to all good science is understanding the question you’re asking and how it relates to the answers you need to find. A new report says the current government advice is making us bigger, and that the food industry is telling us what to eat. Physique uses exclusive Bio-Build to deliver the ultimate protein-to-carb ratio for enhanced muscle recovery and growth. Added sugars include all sugars, corn syrups, honey, and maple syrup added to foods and beverages. It does not include sugars that naturally occur in fruits, vegetables, and dairy products. Is fat or sugar the enemy when it comes to overcoming heart disease? Shopper’s Guide to Pesticides in Produce ranks pesticide contamination on 48 popular fruits and vegetables. Eating the recommended “healthier” foods increased the environmental impact in all three categories: energy use, water use and GHG emissions. Researchers have found evidence that a vegetarian diet has led to a genetic mutation that may increase people’s risk of heart disease and colon cancer. The study concluded that weight training is beneficial to overall brain health. The role of Vitamins and Cancer prevention. OmegaGuard supplies full-spectrum potency of ultra-pure, pharmaceutical-grade omega-3 fatty acids. I cannot find any evidence to support people taking statins. New seminar topic as a result of invitation to speak at Alberta Health Services Brain Health Symposiums in Calgary March 18 and Edmonton March 19. The first 6 minutes of this clip shows where I get my beef. These people truly walk their talk. Trail's End Beef near Nanton, Alberta. 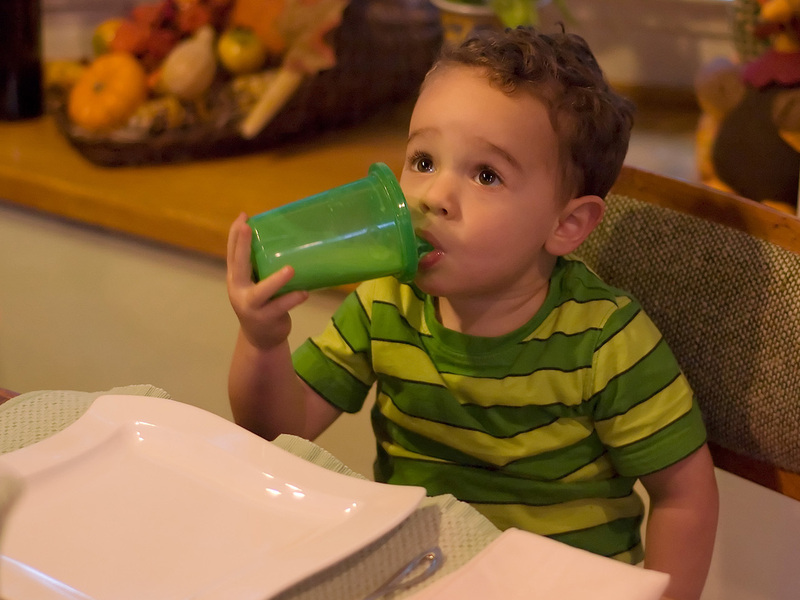 Parents are routinely advised to switch toddlers to reduced-fat milk, a move many assumed would help protect kids against becoming overweight. But a new study is the latest of several to find that kids drinking low-fat milk tended to be heavier. Data suggest that the addition of breakfast, particularly one rich in protein, might be a useful strategy to improve satiety, reduce food motivation and reward, and improve diet quality in overweight or obese teenage girls.